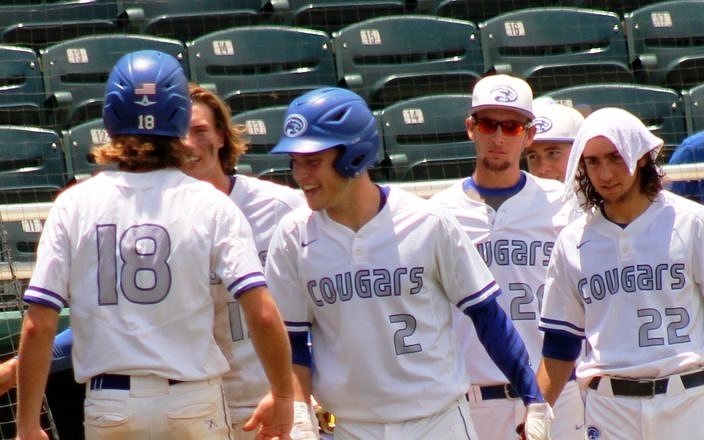 The Cougars celebrate after Julian Meyers scored to give them a 3-0 lead in the second inning. 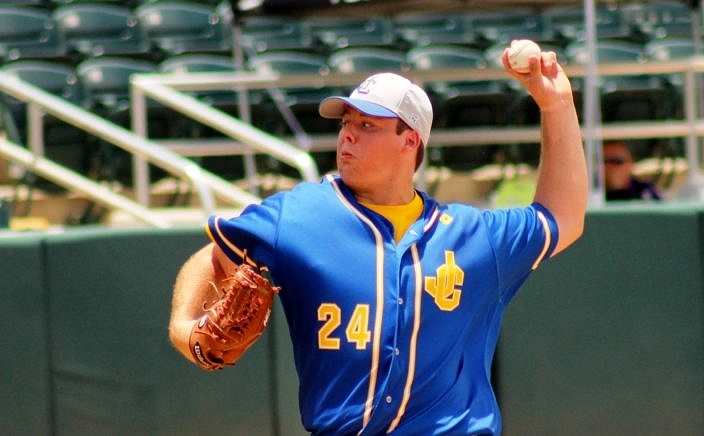 Canterbury right-handed starter Nick Vanderhof earned the victory with six strong innings, allowing one earned run on six hits while striking out seven. 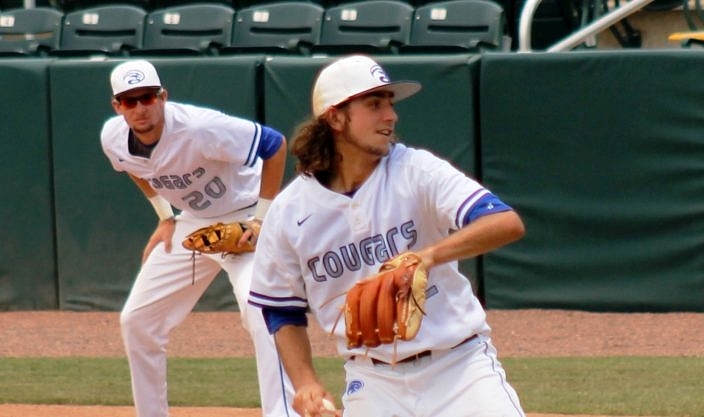 Cougars reliever Bryce Einstein induced a pair of flyouts that ended the threat and preserved the victory. The close call did serve as a strong reminder of the level the Cougars need to perform at in their final and also their biggest game of the year on Thursday.